As a homeowner, you take great pride in where you live — and that should extend to your landscape, too. 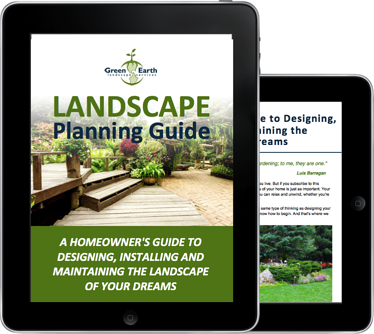 We've put our decades of experience into compiling a landscape planning guide for homeowners just like you. Download your FREE Landscape Planning Guide — just fill out the simple form!